In Stock - Only 1 left ready to ship! 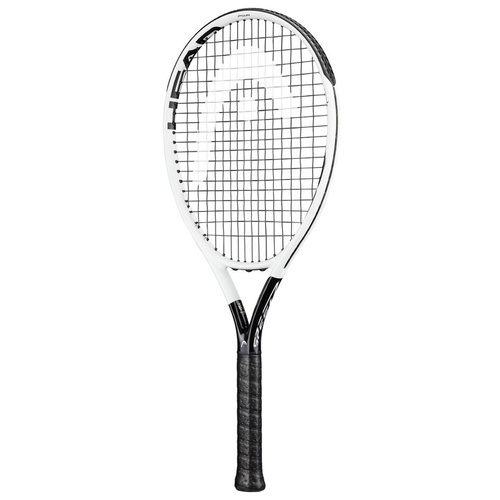 The Head Graphene Touch Speed PWR tennis racquet gives serious, mature club players additional speed and power thanks to its bigger head size and higher beam while still providing swift maneuverability. 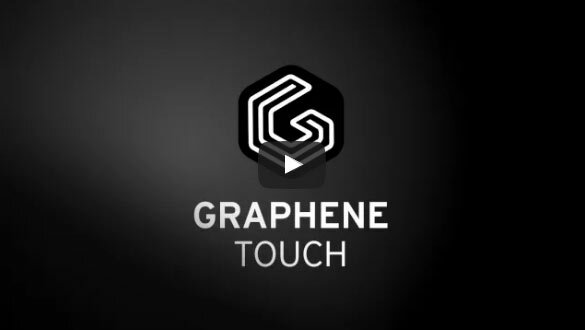 The new Graphene Touch technology gives you an incredible touch and solid, dampened feel adding to the racquet's unique mix of power and control. Made for the intermediate and advanced club player. 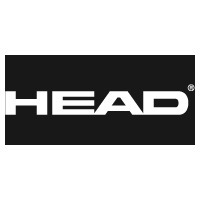 Head Size: 115 sq. in./ 741 sq. cm.